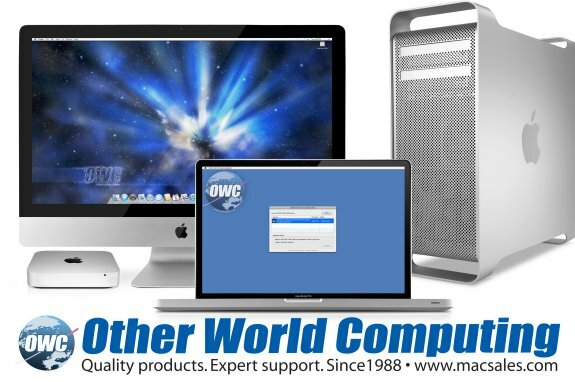 Other World Computing (OWC®) http://www.macsales.com, a leading zero emissions Mac® and PC technology company, announced today the industry’s first and only Apple/Mac compatible firmware updater for SandForce Driven™ Solid State Drives. The fully Mac bootable updater is freely available from OWC for use exclusively with select OWC Mercury Solid State Drive models manufactured since January 2010. This new Mac compatible firmware updater is in addition to firmware update support OWC previously made available for Macintosh computers via the use of Bootcamp, as well as for PCs running the Windows OS.